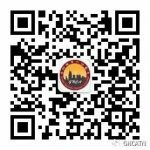 Greater Nashville Chinese Association (GNCA) is a non-profit organization representing the Chinese community in the Middle Tennessee area. GNCA was established in 1984 with members from a diverse background including mainland China, Taiwan, Hong Kong and other Southeast Asian countries. Currently GNCA has over 500 active participants ranging from local Chinese businesses, language schools and culture centers to individuals and families living and working in the Middle Tennessee area. 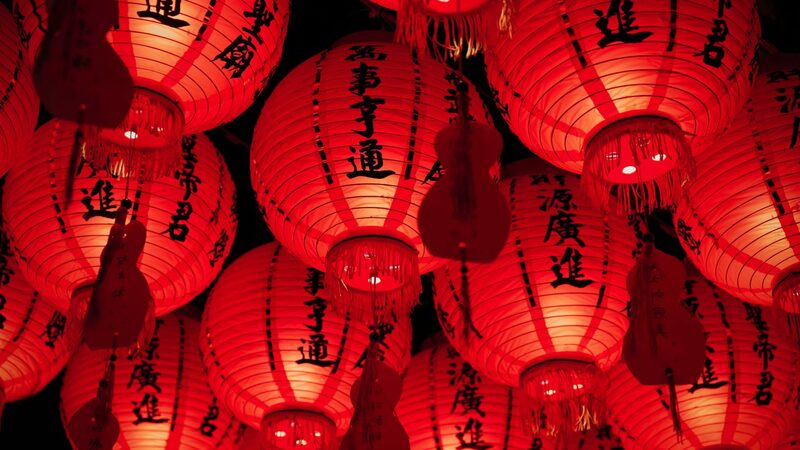 GNCA’s mission is to promote education resources and culture understanding in both the Chinese and the local communities in the Middle Tennessee area. The GNCA Board appreciates the continued support from our current and future members and welcomes the opportunity to partner with community leaders and stakeholders who share the same vision.